Fear always makes you see the downside of things. Which way are you seeing? Fear is a common reaction for most of us. It is the most common instinct known to us. But sometimes we just overdo it. 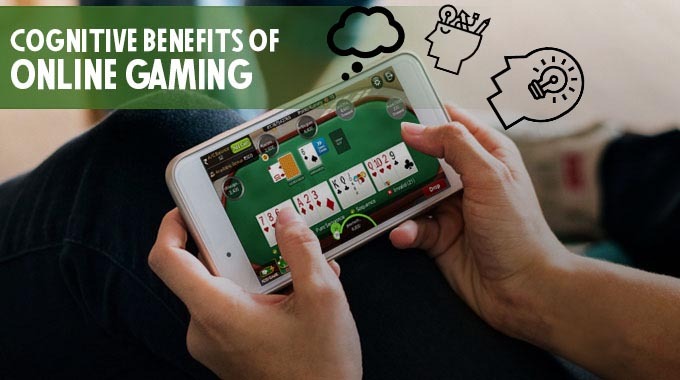 If you think you are skeptical about taking the next step whether in the game of rummy or for anything new you are trying out, here’s a must read for you. You sit for a new game of rummy and the only thing constantly going on in your mind is that you will not play it well. Fear is already clouding your judgement. When you are thinking in a negative way, the reaction that comes out is also negative. You have to get more confident about your game. 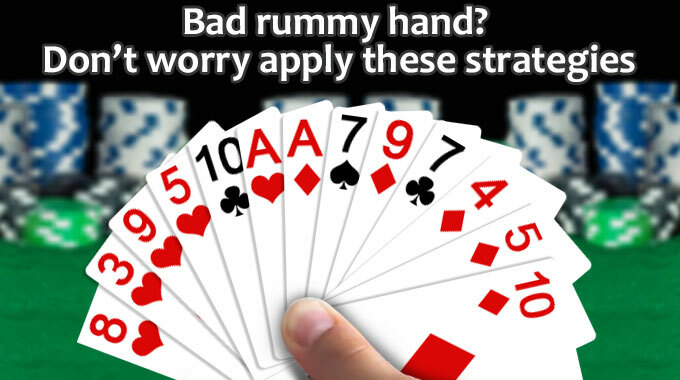 Brush up your rummy rules and see if you clearly understand the game. One thing that fear does is trigger immediate reaction. But there are enough moments in our life, including the card game rummy that needs you to take a step back and look at what’s in front of you. 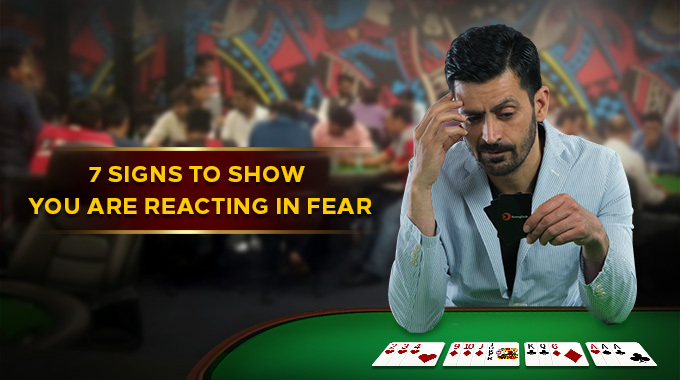 You pick a card on your turn, don’t know how to immediately place it in your rummy hand and come to the conclusion that you have got a poor hand and it is better to drop the game. Is that the right decision? Absolutely not! The right thing to do is observe the cards in hand, rearrange your hand and then take a calculated decision whether to play or drop. Does your ‘alarm’ antenna go up every time you step out of your comfort zone? Fear always wants you to stay in the familiar zone, even if it’s not benefitting you in any way. If you step into the unknown, it makes you anxious. Take this situation in rummy. You have just got started with rummy and are still new to the game. Things are still not completely familiar, but if you avoid the game, you’ll never have fun with it as well? 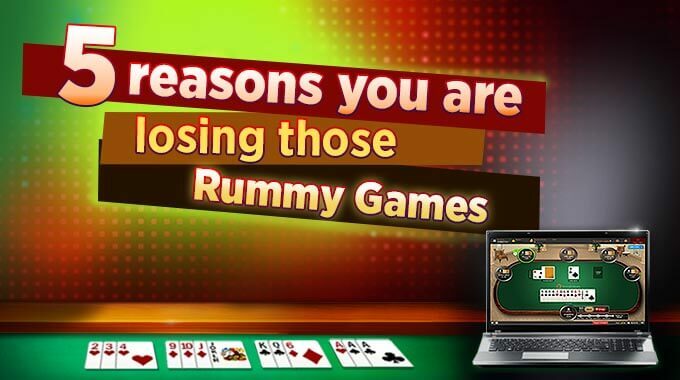 Do you really want to avoid this exciting world of rummy? It’s okay to be uncertain about the game. As you start playing, you will get confident about it. You can easily start with the practice tournaments. You play with real players and just focus on improving your game. How often do you trust your gut instincts? Every decision maker has one time or the other spoken about their gut instincts and when you do that, you can’t keep listening to the small voice of fear. What you really need to hear is those little thoughts that are trying to hint you something. When you are filled with fear then the gut instincts are extremely difficult to recognize. 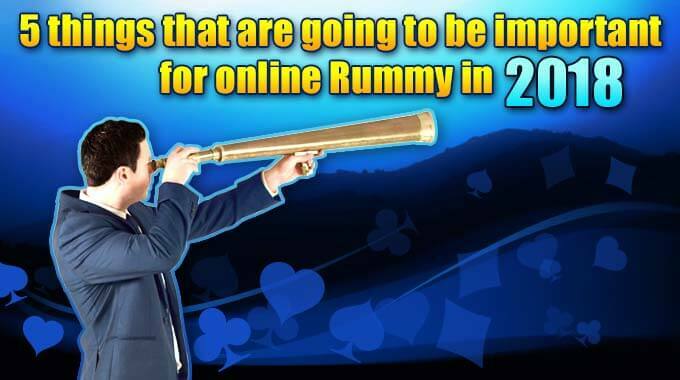 When you start with rummy, it is your instincts and your timely strategy that will take you a long way ahead. One of things that you definitely need to do is, push your fear away and go with the flow of the game. 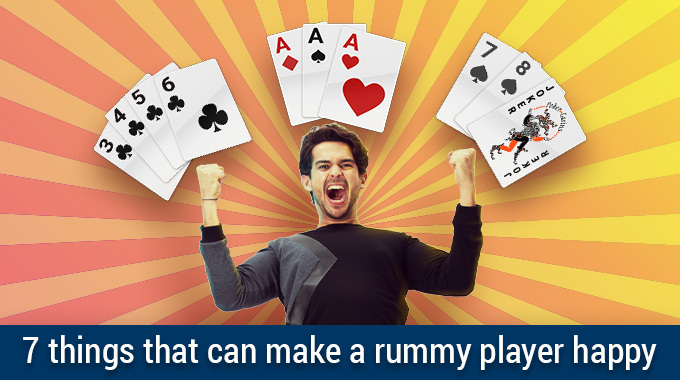 You will be surprised, how much you observe and enjoy the different variants of rummy games. Fear holds us back. It doesn’t let you come to any conclusive decision. Every time you come close to something, you once more get hesitant about it. The one thing that you need to remember at such times is if you don’t take your decisions, someone will take them for you. Listen to your heart, understand what you really want to do and then chase it. If you have made a decision stick to it and things will look so much simpler for you. Have you heard yourself say, ‘it’s my way or the highway’? If you look into every small detail and tend to manage every small thing, then you are acting out of fear. Somewhere deep inside, you think, if you don’t get into everything, things will fall apart and that you can’t let happen. Keeping yourself in control is your battle with fear. Unfortunately, not everything in life can be micromanaged. Have confidence that you can manage anything that comes your way and then completely go for it. Even if a few things don’t go your way, you can turn them around with your confidence and organized thinking. Are you constantly putting things off? There can be different reasons for it, but mostly you are doing it out of fear. Pushing things off because it requires you to act with confidence is a clear sign you are acting on fear. How to fix it? Push your fear away and just focus on the work. 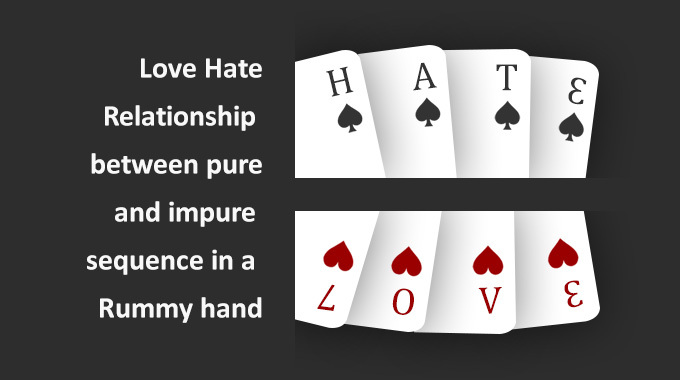 Take the example of rummy. 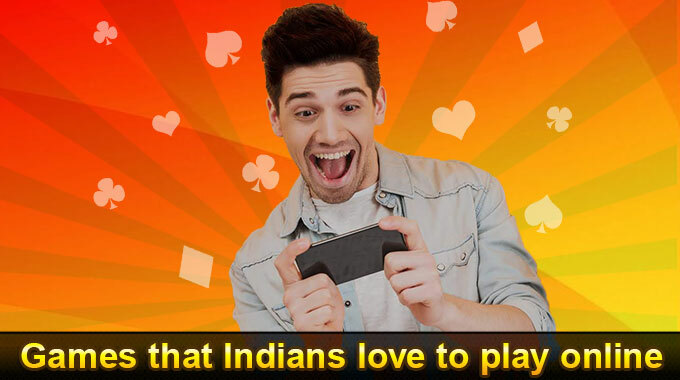 You like to play rummy games but are hesitant about the cash games. It needs you to manage your fear that how the game table will look like. However, if you don’t start, you’ll never have the answer to this question. 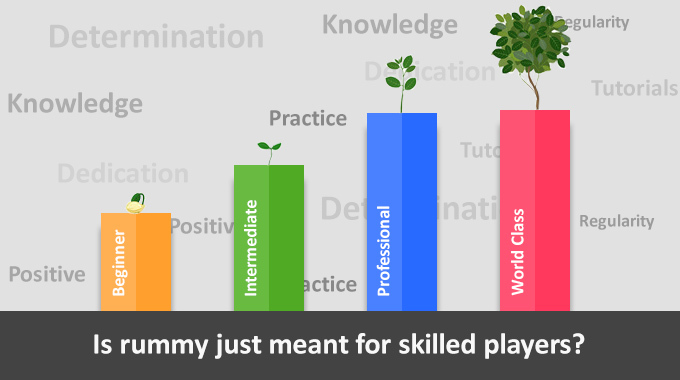 So, start small and then see how to fair amongst other players. 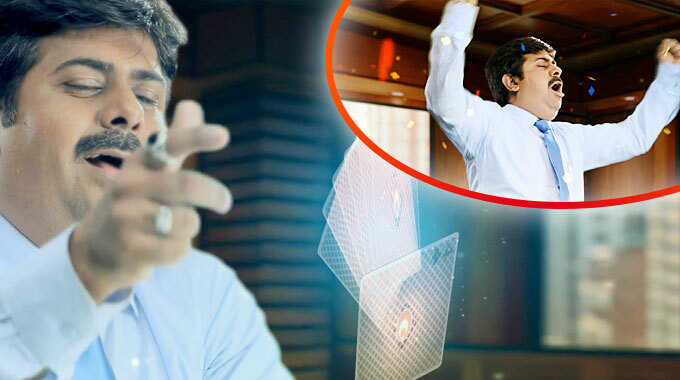 You will be able to check your rummy level and then improve on it as well. So, are you ready to shed away the fear blanket. 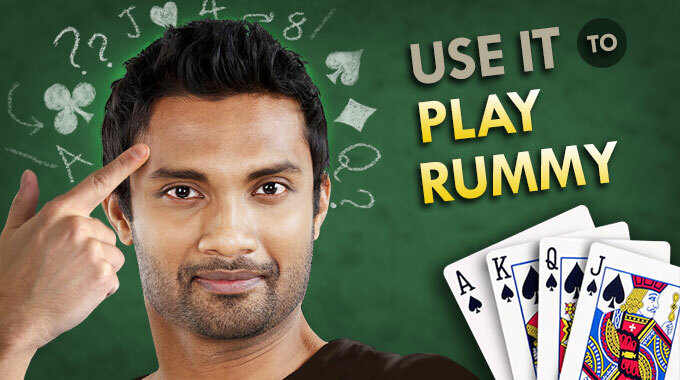 Get started with rummy and win exciting prizes.